As Kent indie pop darling Will Joseph Cook readies his debut album, Getintothis’ Josh McMahon cant contain his excitement and has tickets to win too. 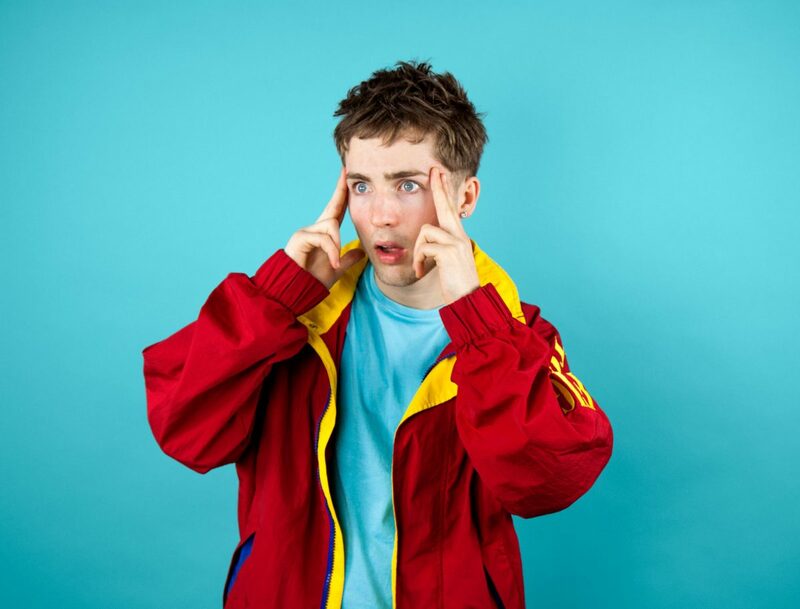 Delivering unabashedly catchy indie pop in abundance, Will Joseph Cook takes aim at Studio 2 on May 6 as he embarks on his biggest tour to date and you can win tickets to be there with him too! With a sound compromising of electronic rhythm, white boy guitar and cut to the chase lyrics, the Kent native is a self consciously refreshing flare in a sea of bands that fight to be anything but pop. Having won over many with his recent singles Girl Like Me and the super charged Take Me Dancing, Cook drops his debut album Sweet Dreamer on April 14, just in time for him to hit the road this May, as he continues to cause waves along the way. The GIT Award 2017 is nearly here, grab your tickets now! His cuts have found fans in the form of MistaJam, along with hype from BBC Introducing heads, so much so that they decided to put him on their stage at Glastonbury 2015. With such praise, he is clearly worth keeping an eye on. To be in with a chance of winning a pair of tickets to Will Joseph Cook at Studio 2, all you have to do is like the Getintothis Facebook page. Find this post on our Facebook page, or share the embedded post below.Share the post to your wall and tag two of your mates in the comments of this post. That’s it!